Why are Some Forgetting the Economic Benefits of California’s Climate Leadership? In the chaos of the current election season, the California legislature is currently embroiled in another critically important issue for California’s future. Despite the many job-creating, climate-friendly policies that California has launched in recent years, this ongoing success story is under threat yet again. 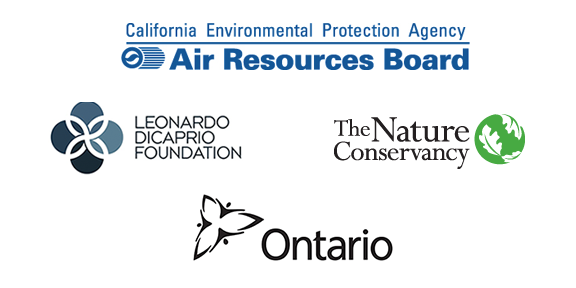 In 2010, a consortium funded almost entirely by out-of-state oil companies submitted a ballot initiative to block California’s landmark climate legislation, AB 32, the Global Warming Solutions Act. After a massive grassroots campaign fueled by donations and 3,200 volunteers, California voters rejected the initiative in a landslide victory of 61% to 39%. AB 32, signed in 2007, ushered in a decade of climate policies including the Cap-and-Trade Program, the Low Carbon Fuel Standard, motor vehicle standards, the Sustainable Communities Act, the Renewable Portfolio Standard, a zero net energy building code and aggressive energy efficiency targets, to mention a few. As a result, the state is on track to meet the AB 32 target of 1990 levels by 2020. Now, some of the same forces that fought earlier climate legislation are getting dangerously close to blocking AB 32’s predecessor, SB 32, which sets a greenhouse gas target of 40% below 1990 levels by 2030. The bill failed last year due to pressure from lobbyists and the legislature has until August 31 to pass the bill or it will expire. If that happens Governor Brown has threatened to take the initiative to the ballot in 2018. Before another long, costly battle ensues, let’s examine the facts and choose job creation and environmental justice as California’s next step. Not surprisingly, the facts do not support their arguments. Let’s start with the obvious. Even if all of Cal Chambers’ assertions were true, they only speak of costs, and not benefits. That is equivalent to a business calculating its balance sheet based on expenses and ignoring revenues. Unabated, global climate change is expected to reduce global GDP by many times more than the cost to prevent it. While some jobs will be lost, others will be created. 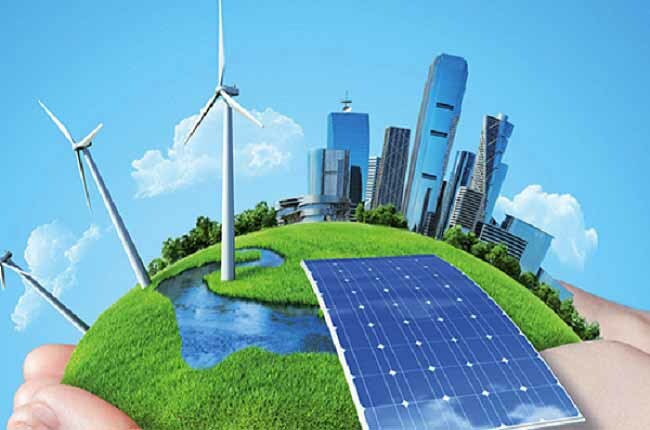 The Renewable Portfolio Standard alone is estimated to create one million new jobs by 2030, essentially shifting jobs from dirty industries to clean ones. Oil companies are clearly worried about losing jobs, and that is a big reason why the legislature should pass the current bill, before big oil musters its resources to fight another public climate battle. 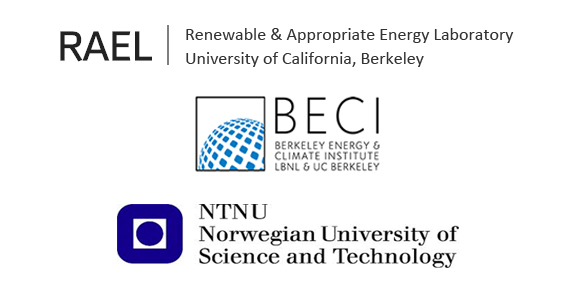 Our laboratory has assessed the jobs impacts of clean energy investments for over a decade, and the results have been consistent and unambiguous: the jobs returns in energy efficiency and renewable energy run far ahead of the fossil alternatives. There is no evidence of businesses moving out due to higher energy prices. Last year, California’s job growth rate was 50% higher than the U.S. overall. Since California voters upheld the state’s climate legislation in 2010, California’s economy has grown 14.3% compared to 9.5% for the U.S. overall. 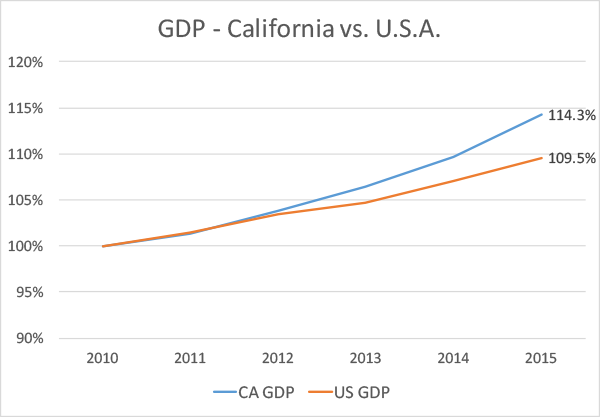 During the same timeframe, California has moved from the 8th largest global economy to 6th. While the cost of electricity is going up worldwide, the cost of solar is coming down to the point at which most residential and commercial customers save money right away when they join the 550,000 solar projects already installed across the state. Electricity is also much cheaper than gasoline on an energy basis, and as the cost of electric vehicles comes down, a million electric vehicles could soon compliment the state’s million solar roofs target. SB 32 has the best chance of creating a sustainable future. The bill requires that all policies and projects to be ranked in terms of cost-effectiveness. Companion bills (AB 197 and SB 535) provide legislative oversight and ensure that at least 25% of all project funding is directed at disadvantaged communities. To-date, 51% of cap-and-trade funds have been for disadvantaged communities, including investments in affordable housing, weatherization, public transit, solar energy and energy efficiency in public buildings. Grid Alternatives, for example, received funding from Cap-and-Trade to install 1,600 solar systems on low income homes statewide. In the San Joaquin Valley, high-speed rail, combined with forward-thinking Sustainable Communities Plans that encourage urban infill, will help revitalize downtown areas, and improve air quality, while helping to control sprawl and related emissions. SB 32 is not just about preventing climate change; it is about investing in California’s future. Californians overwhelmingly support SB 32; 69% according to the latest poll. Both sides of the legislature care about helping the California economy, but the oil interests that will no doubt finance a massive battle against California’s clean energy future do not. Swift, positive action by the legislature is an important opportunity to follow the will of the people and the needs of the planet. Daniel Kammen is Professor in the Energy and Resources Group and in the Goldman School of Public Policy at UC Berkeley, and currently serves as a Science Envoy for the U. S. State Department. Christopher Jones is Program Director of the CoolClimate Network at UC Berkeley.